According to CNBC, Facebook is in the process of acquiring a drone maker. 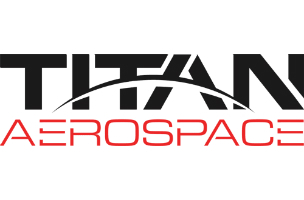 Facebook is reportedly buying Titan Aerospace, which builds solar atmospheric satellite platforms, for $60 million. This comes just a couple weeks after Facebook purchased mobile SMS-replacement app WhatsApp for $19 billion. Facebook has not yet responded to an email asking for confirmation. News was first reported by TechCrunch, but CNBC’s sources said Tuesday morning that the deal has been finalized. The airplane satellite machines that Titan makes can stay aloft for 5 years without having to land. According to reports, this acquisition will help Facebook’s efforts in step with Internet.org to provide internet access to more people internationally. The drones would ideally be able to provide Wi-Fi or broadband access to areas of the world that are underserved. Image courtesy of Titan Aerospace.